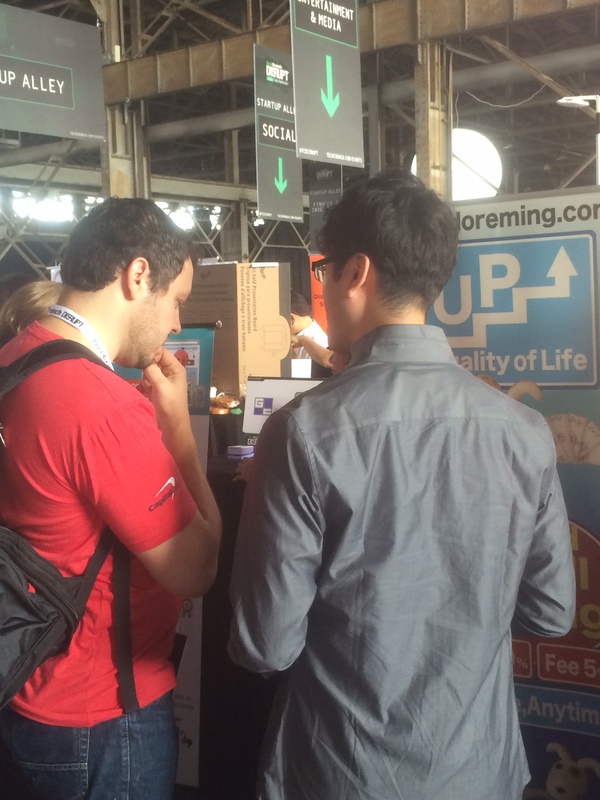 We are here for the TechCrunch Disrupt SF 2015. We were happily surprised for the number of visits especially at the first day from investors to press. Our booth is located at Japan Pavilion in the JETRO section.